Come home to the country. 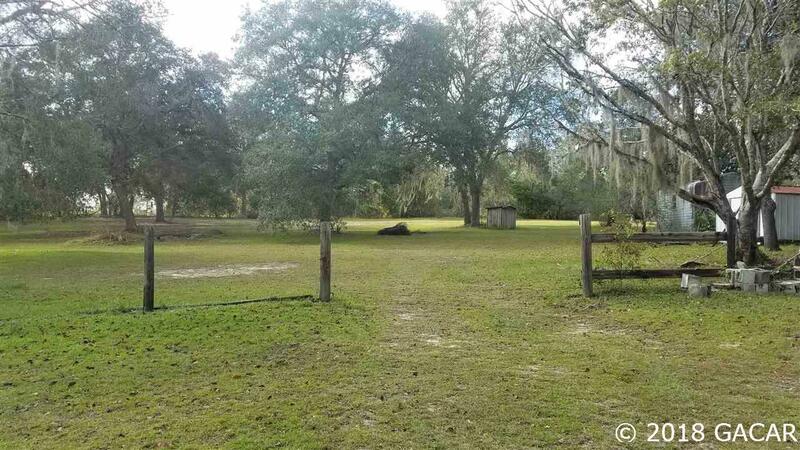 This sprawling natural 7.88 acre property has everything you need. From lush pasture land, to beautiful oaks & pines, to hunting grounds, nature awaits. 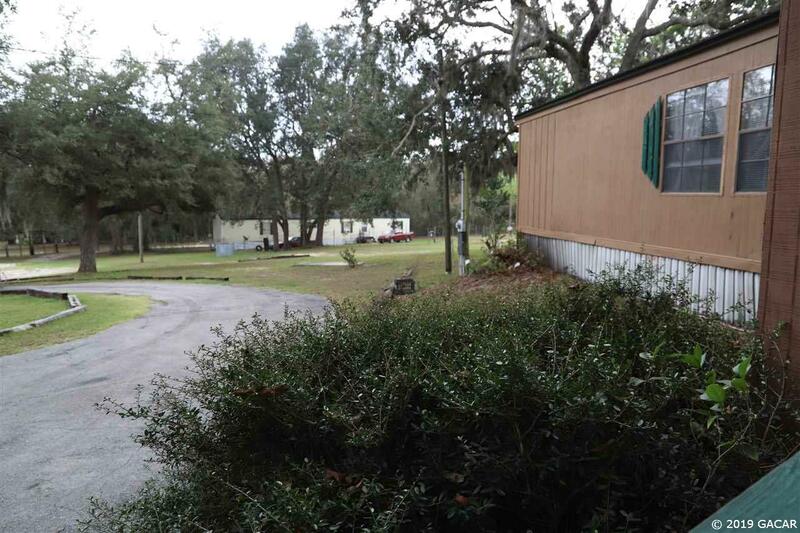 It is conveniently located on SR100 between Melrose and Grandin, making it a short commute to Palatka, Keystone Heights, Gainesville, and St. Augustine. The property includes a 1981 DWMH, which needs some TLC. There is an inground pool and 2,191 square feet of living space. The 3/2 1/2 split bedroom plan includes a fireplace in the living room, and separate dining room. The master suite has a private bath with garden tub and separate shower. 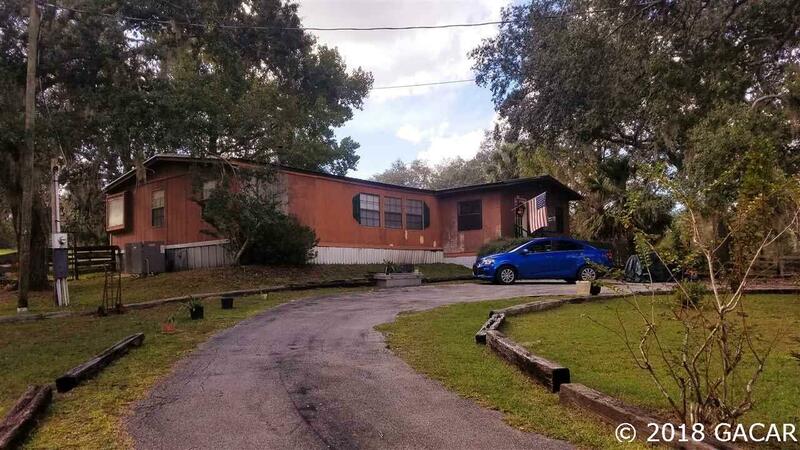 In addition there is a 1996 single wide on the property that is currently leased, tenants vacating soon, The property is fully fenced and has a beautiful setback from paved SR100. 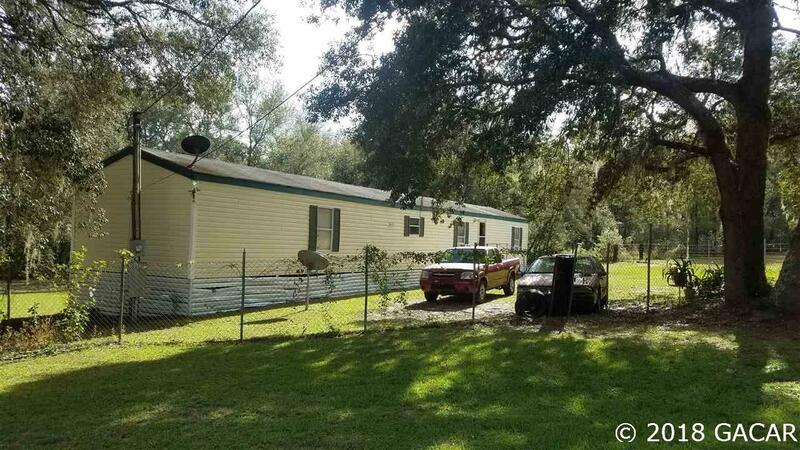 Listing provided courtesy of Watson Realty Corp - Keystone Heights.